The 20th to the 21st of September, Urban Futures Open Research School launched the course Co-producing knowledge in transdisciplinary research – From practice to theory. The course has shown an overwhelming interest. 23 people have been admitted, including PhD students and practitioners from different sectors working with sustainable urban development. 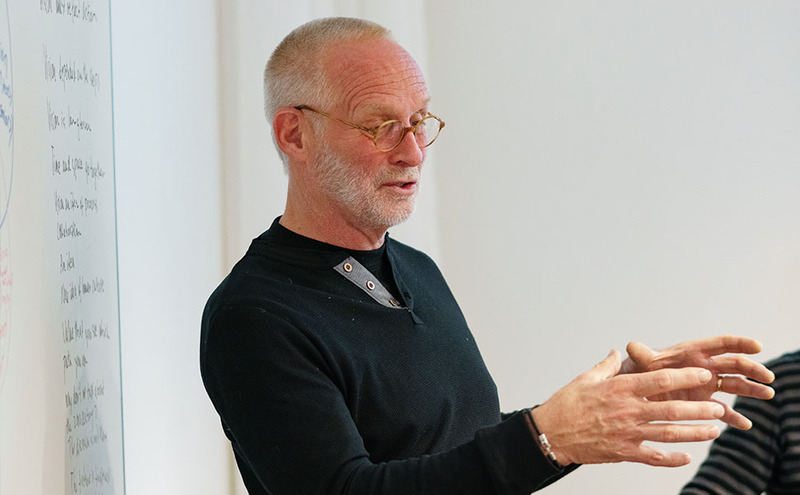 Merritt Polk, professor in Human Ecology and director for Global Studies, University of Gothenburg gave an introductory lecture on the topic of Urban problems as wicked problems – Co-producing knowledge for sustainable cities. Some of the coming lecturers include Karl Hallding, Stockholm Environment Institute (SEI) who will hold the course’s first workshop on scenario methodology, and Gerald Midgley, professor of systems thinking and director of the Centre for Systems Studies at the University of Hull, UK, who will discuss systems thinking as a method for co-production. Further, practitioners from the public sector in Gothenburg and Malmö will participate and share their perspectives. 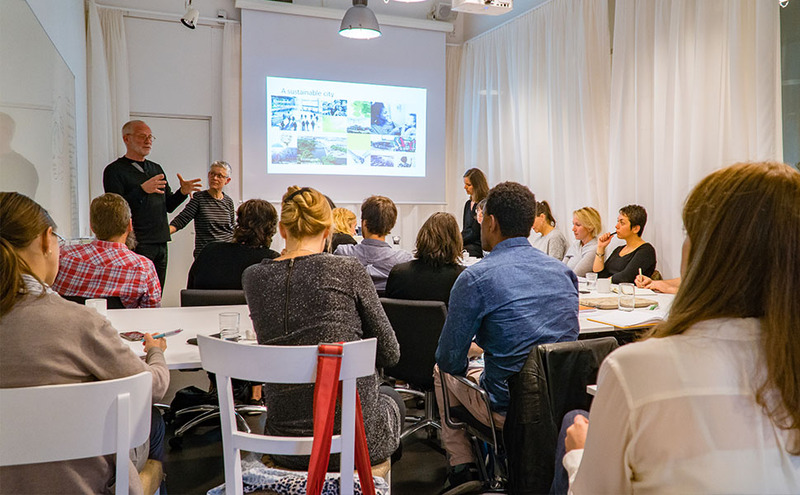 Some of the course’s case studies for exploration are the vision for An equal Gothenburg – Ett jämlikt Göteborg – and the City of Gothenburg’s climate strategy. “We are happy about the big interest from very qualified candidates from diverse backgrounds. We look forward to learn from each other in a true co-production spirit”, says Henrietta Palmer, deputy scientific director Mistra Urban Futures and responsible for the Research School. The course Co-producing Knowledge in Transdiciplinary Reseach – From Practice to Theory is divided into two PhD courses for 2017-18, 2x7,5 ECTS. The spring course will open for admission during fall, with last date for applications November 17th, 2017.